An improved version offers vapers a huge 6.5ml e-juice capacity. 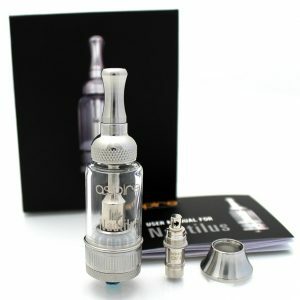 Overall, an upgraded RDTA increases versatility, range, and capability by allowing vapers to switch between various decks or use a replaceable coil platform. 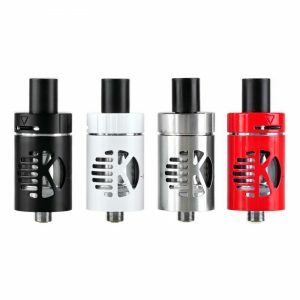 The IJOY Combo RDTA 2 is the next generation of the IJOY Combo RDTA. An improved version offers vapers a huge 6.5ml e-juice capacity. 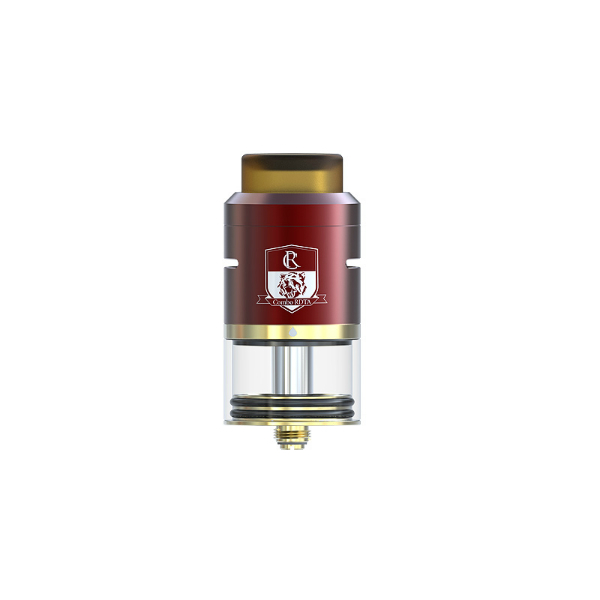 Overall, an upgraded RDTA increases versatility, range, and capability by allowing vapers to switch between various decks or use a replaceable coil platform. It is a perfect option for build enthusiasts as well as pre-made coil fans. The RDTA 2 is designed with a new unique two post build deck. It has a unique Clamp Snag System that features a large knurled thumb screw as well as a single slot space on each post. As a result, tool-less adjustment and tightening are available. 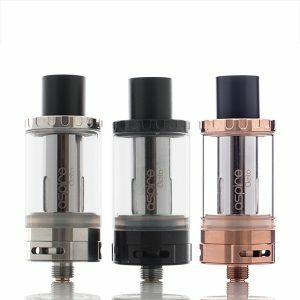 For all, who get annoyed with constant refills the IJOY Combo RDTA 2 is a great option. 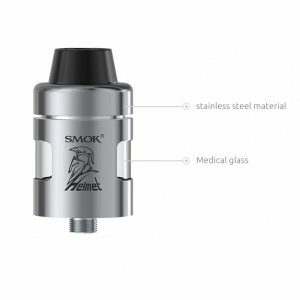 This 25mm in diameter atomizer is capable of holding 6.5ml of e-juice. Thus, you will not need to refill your tank very often. Moreover, a side-filling system is very convenient in use. It provides easy refills without any hassle. What is more, thanks to an adjustable airflow control, the Combo RDTA 2 produces huge vapor to ensure enjoyment while vaping. Speaking about appearance, the iJoy atomizer looks classy especially because of a beautiful engraving. As for color options, the iJoy company offers 4 finished colors. Vapers have a possibility to choose Black, Gun Metal, Red, or Rainbow. All in all, the IJOY Combo RDTA 2 is created to meet the demands of today’s vaping area and all vapers. No doubts, it is a must-try!